This is the second version of a treble clef I have produced. 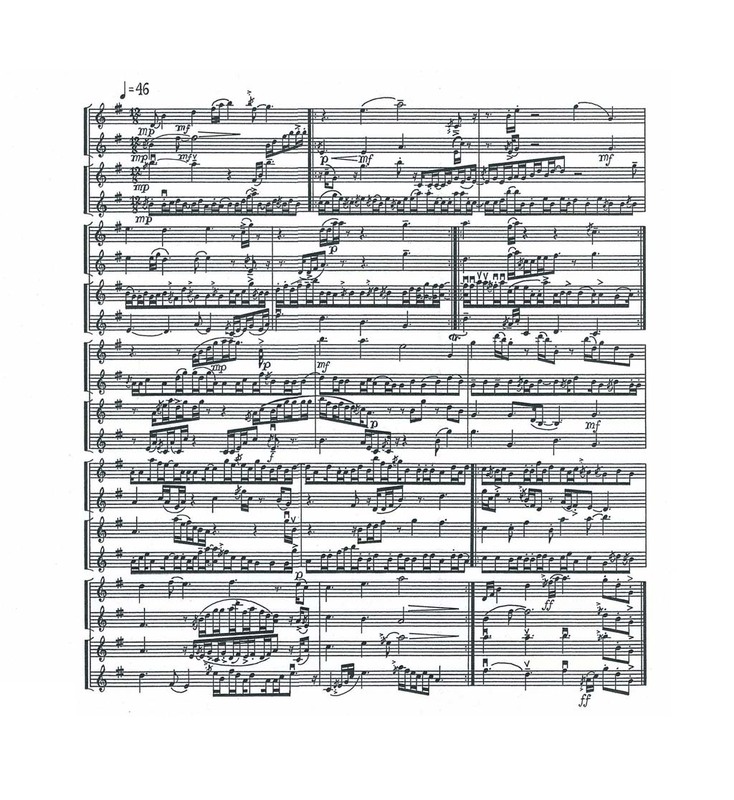 This image and the bass clef ("Quartet In F major") were created for a potential project that ultimately didn’t work. I added "Double Treble" to the title after the project didn't pan out because I went to a lot of treble to create this piece.